We love Crayola Color Wonder at my house. We have the Planes, Cinderella, and a Mess Free coloring pages coloring books. 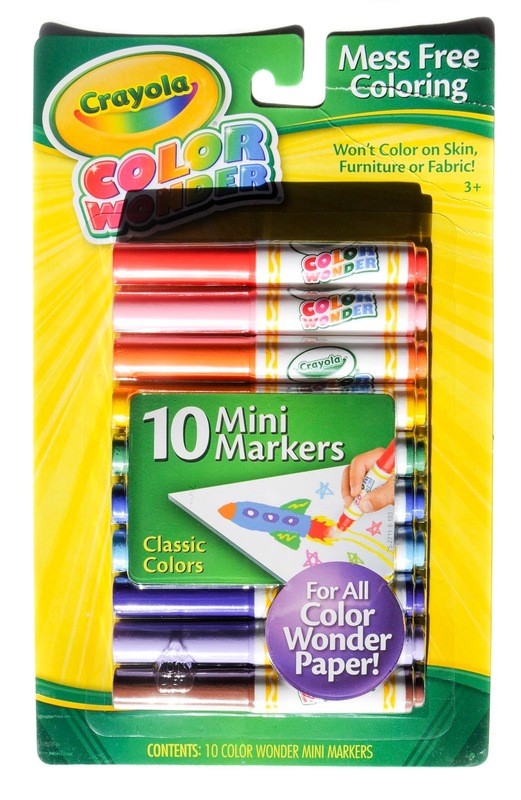 I also just got some Crayola Color Wonder On the Go to review which I will be posting about in a few days. 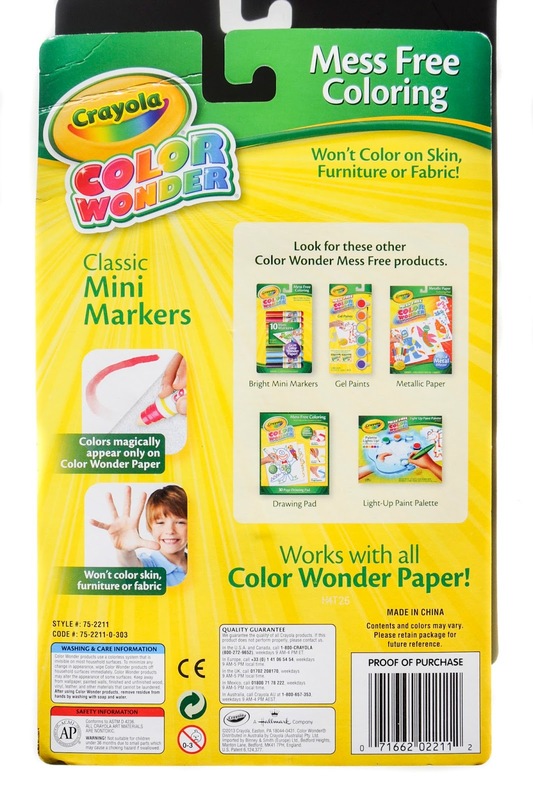 Color Wonder Mini Markers are markers that only color on color wonder paper. They react with the paper to produce a color, but only with this paper. The markers do no make a mess on anything else. Earlier today my son was coloring with them and had the coloring book over his blanket. All of the sudden he said, "I got some marker on my blanket". I told him that the color does color on his blanket. He seemed to believe me after a while. I think these will be a staple at our house for a while. Click here to find on Amazon.